Home » Latest News » WE’RE BACK!!! We are pleased to announce that Rugby Christmas Cracker 2014 is now up and running! 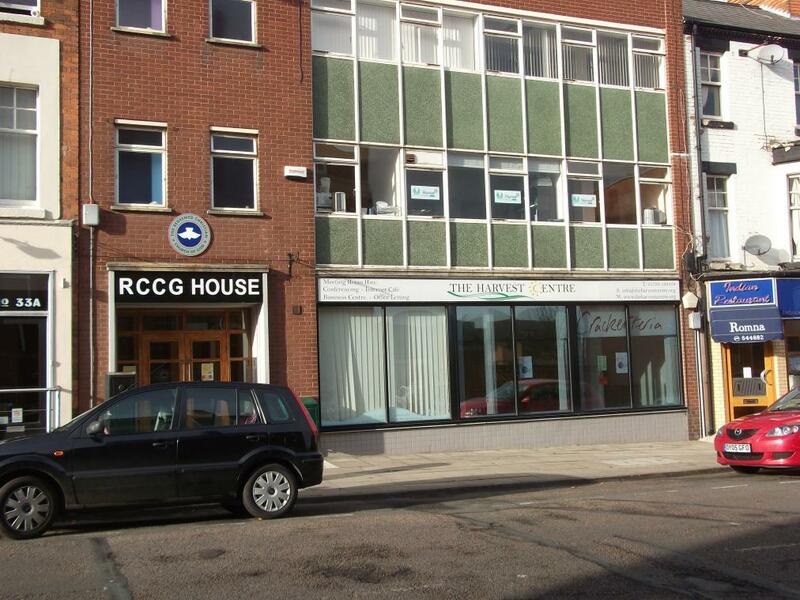 This year we have managed to secure premises inside the RCCG building in Rugby Town Centre – full address below – which will house Cracker Radio as well as the Crackerteria. Cracker Radio is now LIVE!!! Hit the play button on the right side of your screen to hear the latest from Cracker Radio plus head over to the radio page to check out the latest show timetable. If you are still interested in presenting a show this year, don’t worry! Fill in the contact form and we will get back to you to arrange studio training. Get in contact as soon as possible to avoid disappointment as slots are filling up! We are also putting the final touches to the Crackerteria as we speak and it will be ready to greet its first customers THIS SATURDAY (29th November). Finally we are now taking reservations for A La Carte – our premium dinner service. 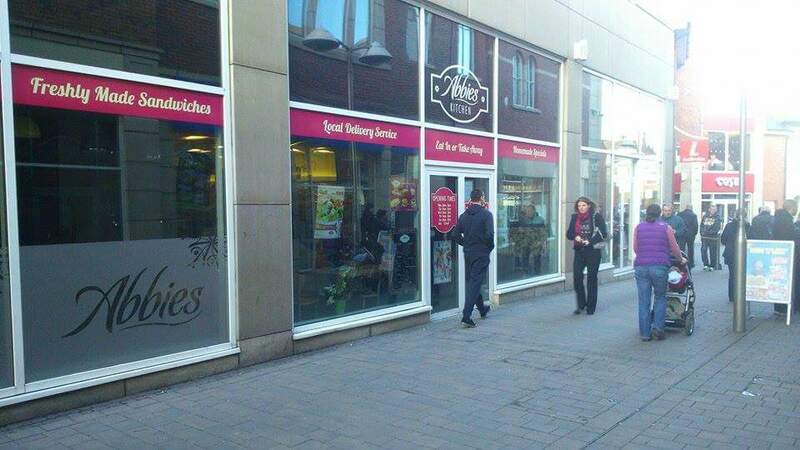 The menu is being finalised and will be available shortly on the A La Carte page. 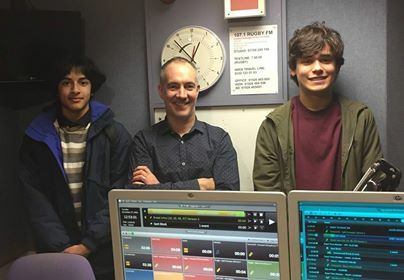 Whether you are interested in presenting on Cracker Radio, want to volunteer or fancy a nibble in the Crackerteria, we look forward to seeing as many of you as possible this year! 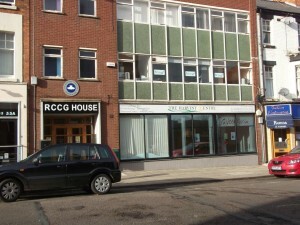 The RCCG building in Rugby Town Centre, home to Cracker this year! Next post Merry Christmas From Cracker!